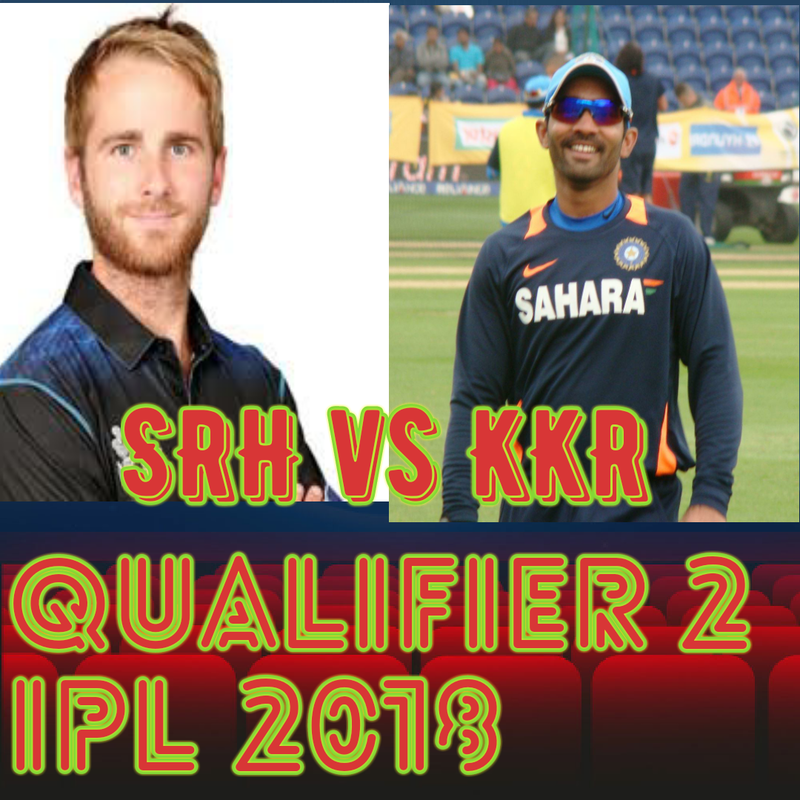 Qualifier 2 match of IPL 2018 has been played between SRH and KKR in Eden Garden Kolkata on 25 May 2018. KKR won the toss and opt to bowl first. Wridhiman Saha 35, Shikhar Dhawan 34, Shakib Al Hasan 28, and Rashid Khan played a great inning of 34 runs in just of 10 delivery in which he smashed 2 4s and 4 6s. Kuldeep Yadav got 2 wickets. Subham Mavi, Piyush Chawla, and Sunil Narine got the 1-1 wicket. SRH scored 174/7 in 20 overs. Chris Lynn 48, Nitish Rana 22, Sunil Narine 26, and Piyush Chawla scored 12 runs. Subhuman Gill scored but couldn't achieve team to winning total. KKR scored 161/9 in 20 overs. Rasid Khan played great inning with bat, bowl and in fielding. He played the main role in SRH,s win. 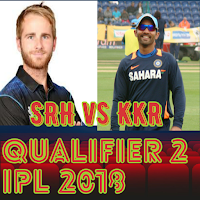 SRH will play with CSK in final on 27th May 2018.